If you’re planning on moving your family or starting a family in North West Kildare, schools are going to be on your mind. You want the best, and the good news is you can have the best. Whether you’re looking for the best crèche or pre-school to start the little ones out in, or a great primary school or strong secondary school to build them up, it’s all there. And of course there are plenty of opportunities for the grown-ups who might want to learn more too. As far as childcare goes, the closer to home, the better, right? Small communities give children an amazing start and Derrinturn is just such a community. There is Clever Cats Childcare Centre which accepts babies and Scallywags Montessori which takes children aged from 2 years 6 months. 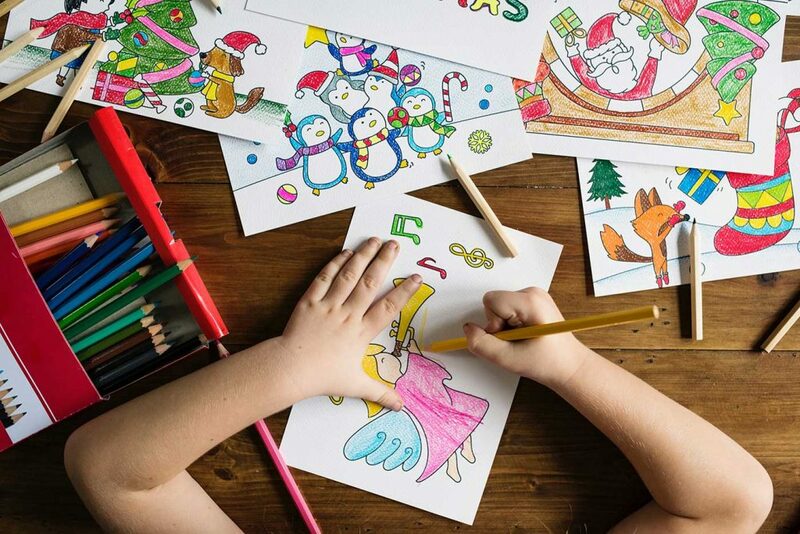 If you want easy drop-offs on the way to the train station and easy pick-ups on the way home, Enfield is home to Angel Faces Crèche or Blossoms pre-school (Montessori). There are plenty of primary schools in and around Derrinturn, Enfield and Edenderry. The closest option if living in Cluain Dara is St Conleth’s National School in Derrinturn: it’s a mixed school with 300 children, which also houses a very special pre-school for children with autism. And the beauty of it is you can all walk to school! Just down the road (5 minutes’ drive) from Derrinturn is the St Oliver Plunkett National School in Killina with approximately 100 boys and girls. If you’re looking for all girls, St Mary’s Girls NS has about 480 pupils and is mixed for infant classes but girls only from first class. The all-boys school is Edenderry BNS with approximately 250 boys. And if you’d like your children taught “as Gaeilge”, the Gaelscoil Éadan Doire in Edenderry teaches about 90 boys and girls. Music: SUSO Music Academy in Kilcock runs singing classes (group or individual), piano lessons, guitar lessons, choirs and drama. Cake decorating: Decobake in Clane runs cake decorating courses. Art and craft: Florence and Milly pottery studio in Clane holds classes like Clay Basics and Sketching and Watercolours. Cooking: The Ivy Cookery School in Rathangan offers courses in cookery, cocktails and more. All the local public secondary schools are mixed. There is no post-primary school in Derrinturn, but you can take your pick of either Edenderry (10 minutes away), Clane or Prosperous (both 20 minutes away). If you prefer there’s a school bus system (and let’s face it, the best craic happens on the school bus!) – contact the schools directly for the details on those. The two closest secondary schools are in Edenderry and have approximately 800 students each. St Mary’s secondary school is a Catholic school and Oakland Community College is an inter-denominational school. If you want to stay in County Kildare, Scoil Mhuire in Clane has over 1000 students, while St Farnan’s in Prosperous is 480 strong. 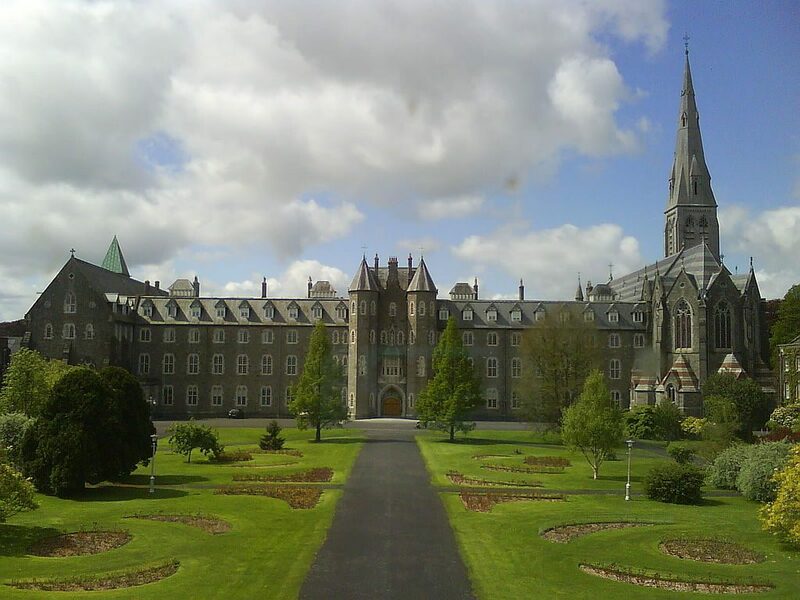 And of course, Clongowes Wood College in Clane offers private education for boys, as day students or boarders. Whether it’s time for your teens to start university (how did they grow up so fast?) or you need a change of career or you simply want to stimulate your brain, there are plenty of options for third-level courses from diplomas to honours degrees and post-graduate studies. Maynooth University is a prestigious university that offers undergraduate and post-graduate courses in a wide array of subjects. The teaching is excellent, the facilities and the campus are fantastic… and the student life is, shall we say, active! The university is also very much geared towards mature students, taking on about 300 every year. Whatever your age, there is a supportive and welcoming environment in which to learn and grow. Edenderry Further Education Training Centre offers a wide range of part-time unaccredited and accredited courses in subjects such as Literacy, Internet and Email skills, Youth Work, Beauty Therapy, Business Administration and more. Scoil Mhuire in Clane offers a plethora of night classes. Choose from courses in business, languages, IT, photography, art, baking and so much more. No matter what you are looking for – a formal degree, a certificate, or you just want to follow a passion, there is a course for you in North West Kildare. So, when it comes to schools and education, be it somewhere for your children to blossom or somewhere for YOU to blossom, there is plenty of choice in North West Kildare. You will definitely be able to fit the school run into your new countryside-living routine with ease.